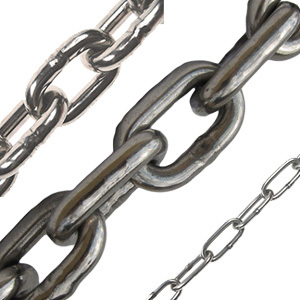 * Proof Load is 2 times the Working Load Limit. 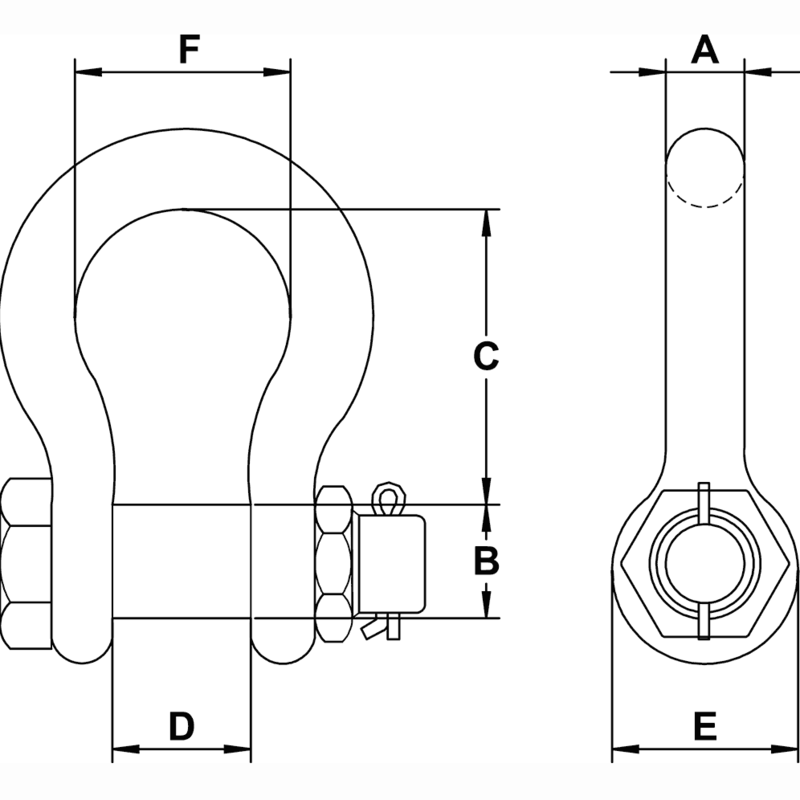 Breaking Load is 5 times the Working Load Limit. 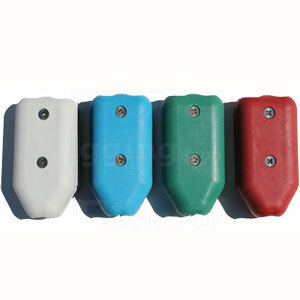 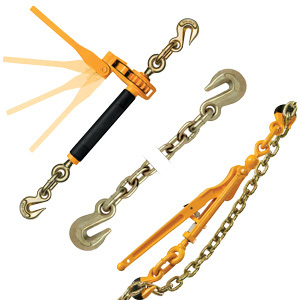 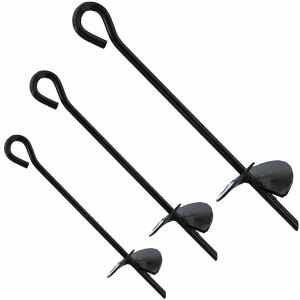 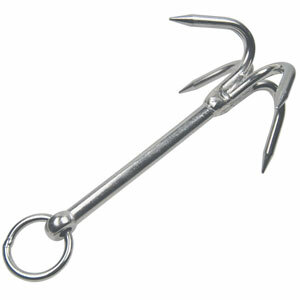 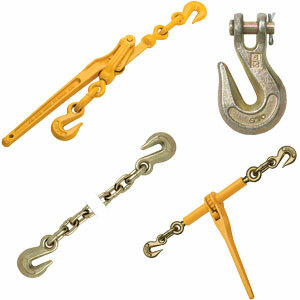 Shackle pin color may vary from image. 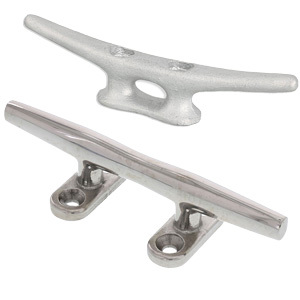 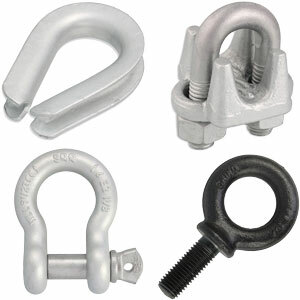 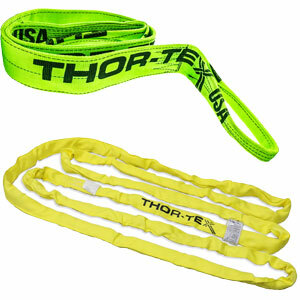 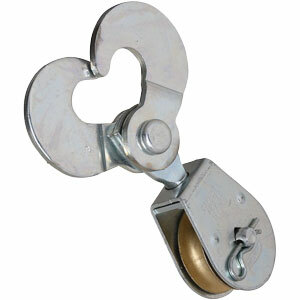 Shackles are the one of the most used rigging fittings. 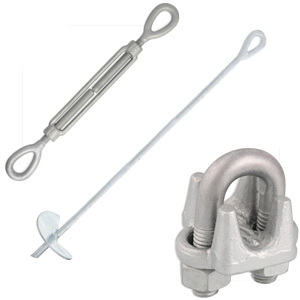 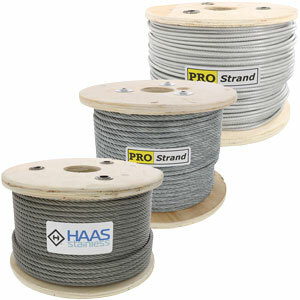 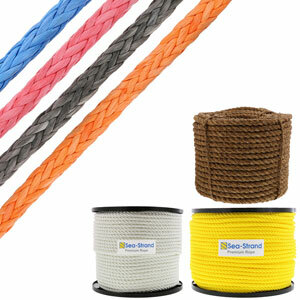 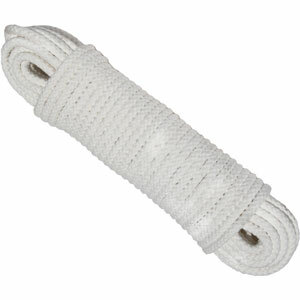 Because the pins are removable, they are used to make connections to slings, rope, cable, etc. 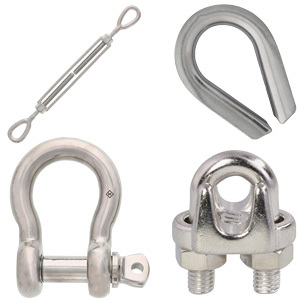 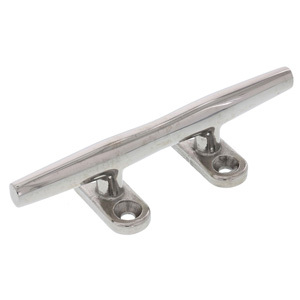 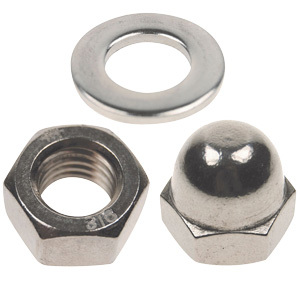 In the category of steel fittings, E-Rigging offers three basic types of shackles – screw pin anchor, bolt type safety anchor and screw pin chain. 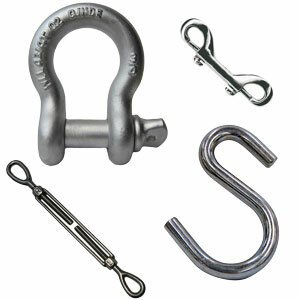 Most all load rated shackles are forged. 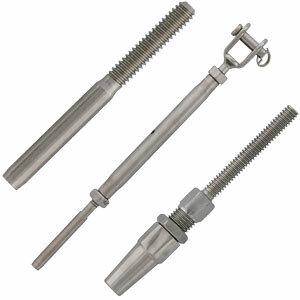 Forging is the process of heating a piece of steel and hammering it into shape. 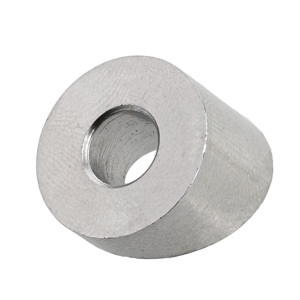 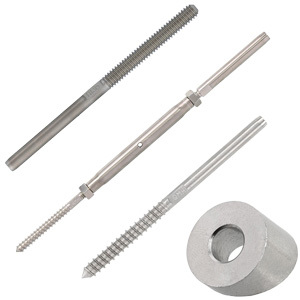 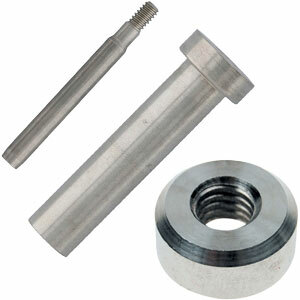 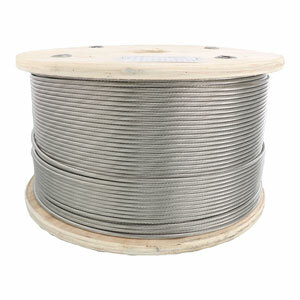 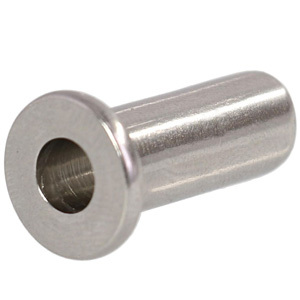 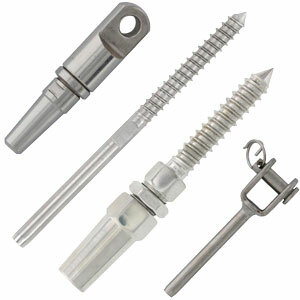 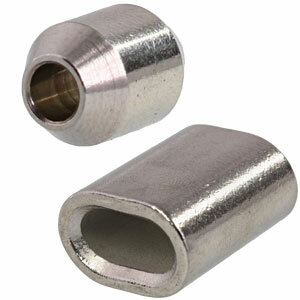 This process creates the desired steel grain structure and makes the fitting stronger. 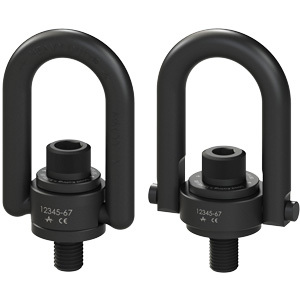 The other key process to making shackles is heat treatment. 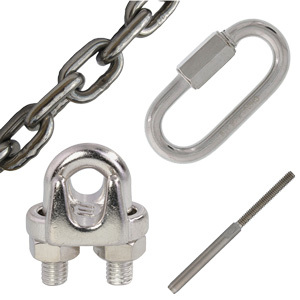 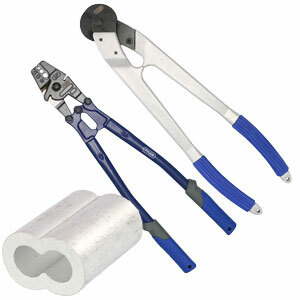 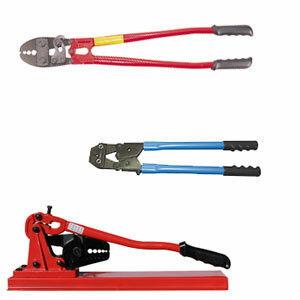 The process of quench and tempering makes the shackle body and pin stronger, yet ductile. 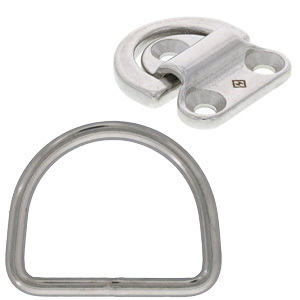 Basically, this process allows the fitting to bend before breaking. 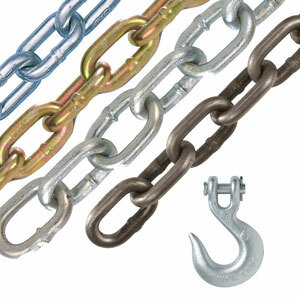 There are two basic shapes for shackles and they are either anchor pattern or chain pattern. 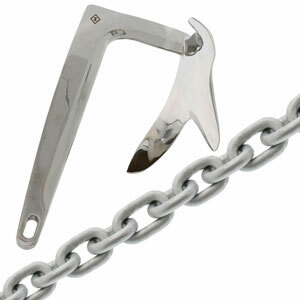 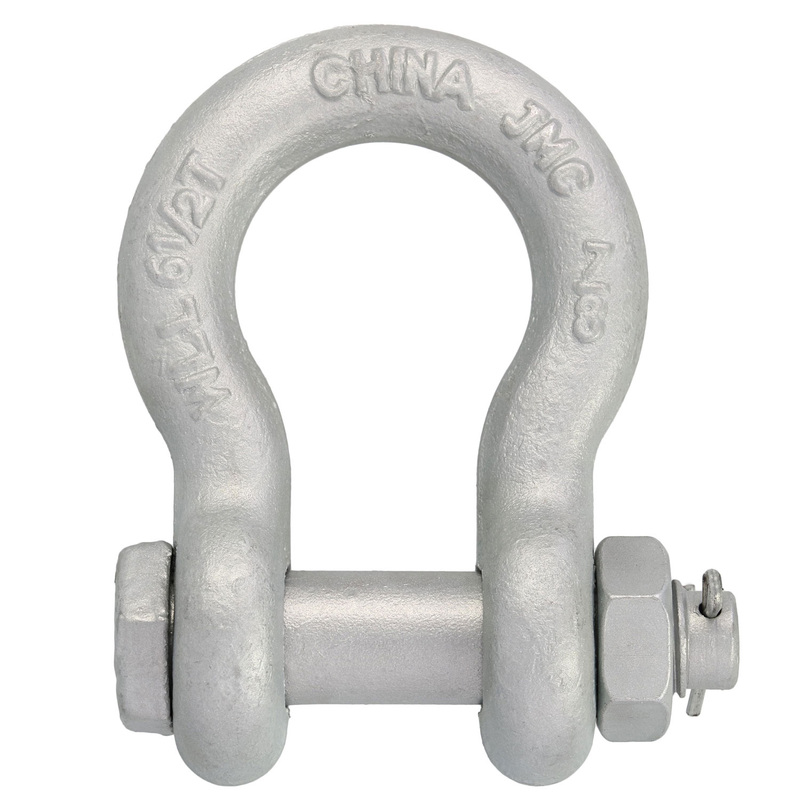 The anchor pattern shackles are more popular and widely used because of increased area on the inside of the shackle body. 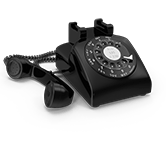 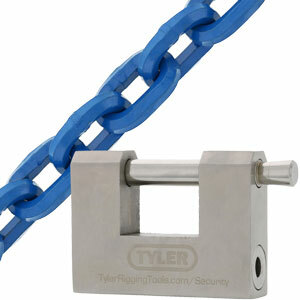 This allows for more articulation with the item it is connected to. 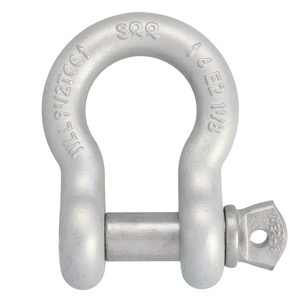 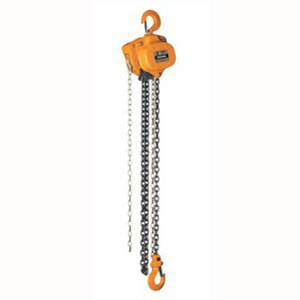 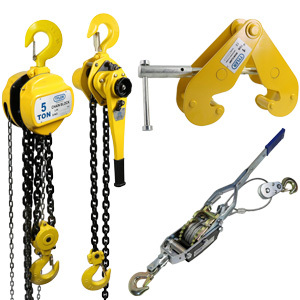 The shackles offered by E-Rigging are made to meet the performance requirements of U.S. Federal Specification RR-C-271D. 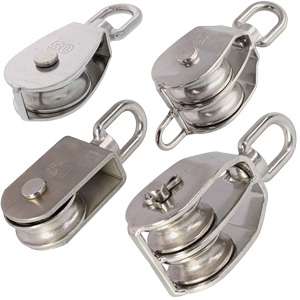 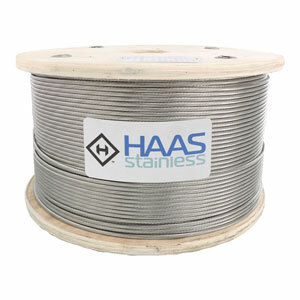 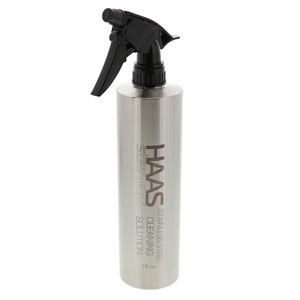 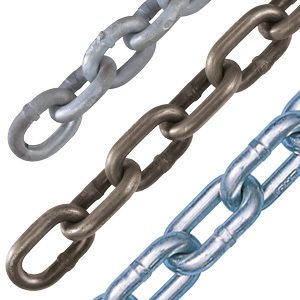 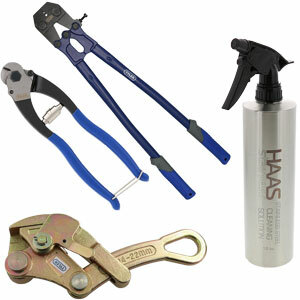 As a protective coating, shackles are hot dip galvanized. 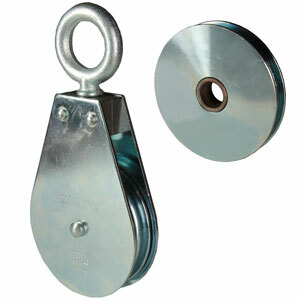 Manufacturer certificates can be provided on request.